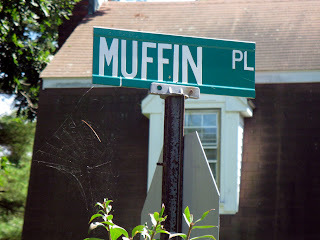 If one were to travel up the hill, could one find the Muffin top? HA! 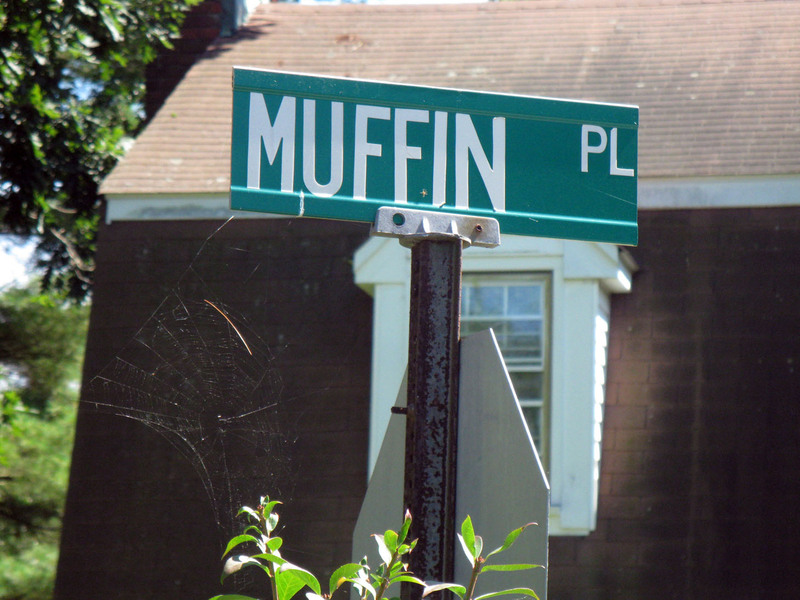 And I believe this was the inspiration for "Muffin Compares 2 U" by Sinead O'Connor.